Back in May we shared with you our favourite campaigns of the year so far. 6 months down the line and we thought we would update you on what marketing delights have caught our eye. Now this is what we call impactful marketing. Whilst some have criticised the stunt for being harmful to the environment, we think the Moet-Chandon marketing team created a genius experiential campaign that was both creative and clever. 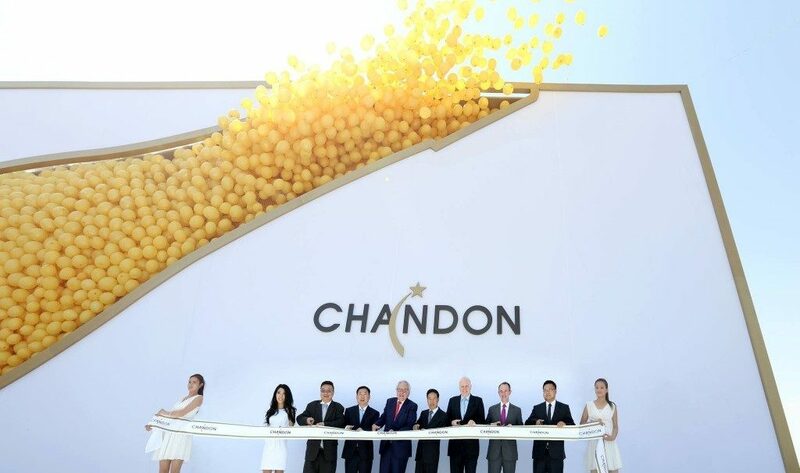 A giant champagne bottle filled with hundreds of balloons? What more could you want? For channel 4 a simple trailer advertising the second series of their hit TV drama ‘Humans’ just wasn’t enough. A full-blown marketing campaign featuring a teaser ad, social media coverage and an unsuspecting landing page left viewers both puzzled and intrigued. A clever piece of user-generated-content or a cringeworthy marketing faux pax? We’re still yet to decide. What’s clear is that Heinz went beyond their comfort zone with this campaign and certainly got people talking. Having discussed the rise of dark social media back in June, we weren’t all that surprised when Greggs announced it was launching an exclusive group where fans can discuss their love of all things baked goods. The group, designed to generate conversation around their Festive Bake, offers members insider news, exclusive content and competition opportunities. Where do we sign up? With Christmas around the corner, it’s safe to say we’ll be seeing a lot more innovative marketing campaigns hit headlines. If you’re planning your next campaign, why not check out our top tips or better yet, get in touch with us to discuss how we could work together.